There’s no denying we’re living through a carb hating phase. Most of us have been so convinced that “carbs” especially that tempting demon bread, is the root of all evil. However, one fresh baked recipe is making a comeback in the hearts and minds of healthy folks across the world. 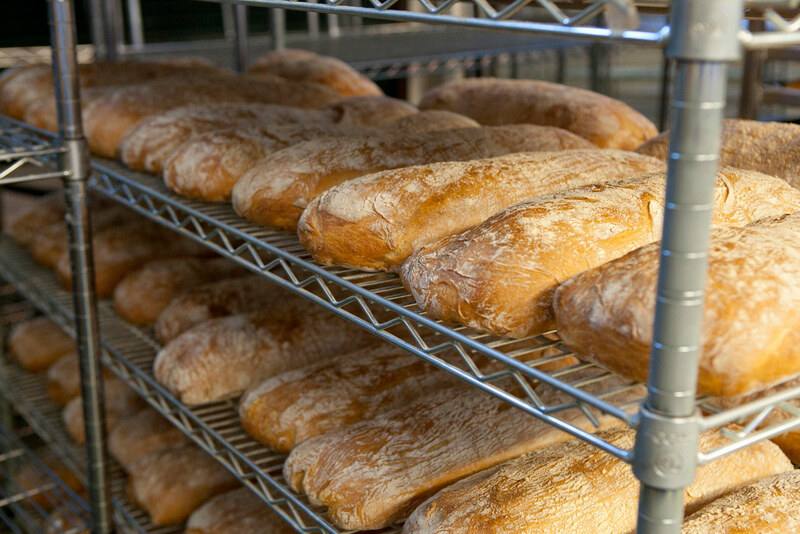 Traditional, homemade, and undoubtedly special; sourdough is a loaf above. While it may look suspiciously similar in calories and carbs to the breads you’ve been blacklisting, there’s one super-evil that it is completely missing. Sugar. Lower in sugar and higher in protein (yes, protein in bread), there is a lot of evidence that plain traditional sourdough is a healthy part of a balanced clean diet. Don’t believe us? Look to your elders, (Okay, maybe not your elders, but Earth’s oldest, healthiest and wisest) the Blue Zoners. Graphic courtesy of the Blue Zones Project. 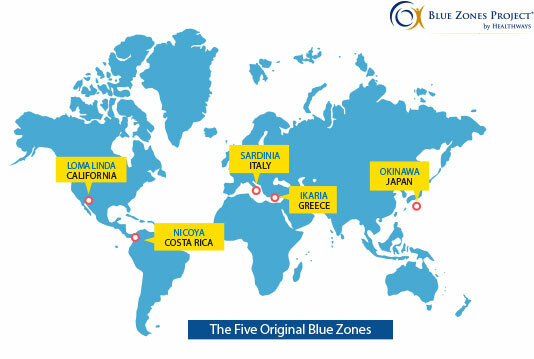 The Blue Zones are the areas on Earth where communities of extremely healthy older (90-110 year olds) live long lives, remaining physically and mentally vibrant for decades longer than the global average. After years of study, scientists have discovered that these people whether in the United States, Japan, Italy or Greece, despite not sharing language, cuisine, or culture, all share similar habits. Most evidently, all of these communities share a similar diet. 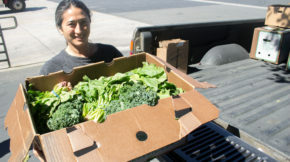 Primarily plant-based, 65% of their diet is based on whole grains, beans and starchy root veggies. Grains including oats, barley, brown rice and ground corn (less often wheat). Meat, fats, and oils are eaten, but usually they are sprinkled throughout their diet making up less than 10% of their intake, sometimes as little as 1-2 servings per month. Some of the healthiest live on the Italian island of Sardegna, where the typical lunch is a bowl of minestrone (vegetable) soup and a few slices of… you guessed it… sourdough. 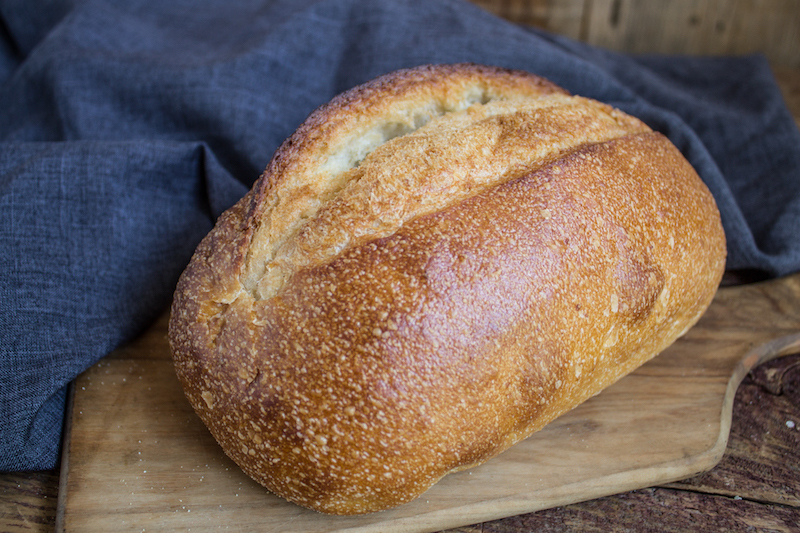 Made without sweeteners or oils, sourdough is comprised of pure whole wheat flour and water, as well as its secret ingredient: live yeast cultures. Those live yeast cultures are responsible for that famous tang that all true sourdough breads have. 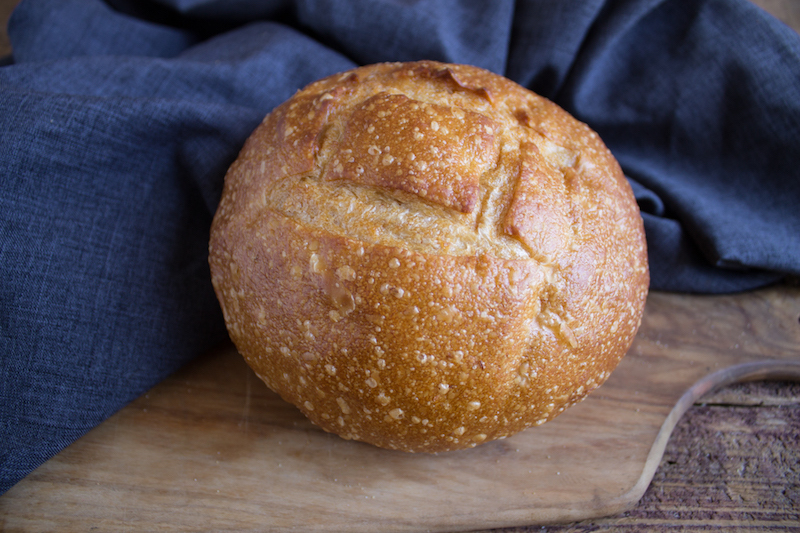 Not only does that live yeast create that unmistakeable flavor, but it also means sourdough stays fresh much longer than commercial factory breads and doesn’t require any preservatives to prevent molding. Okay, so whole wheat bread is not that bad for you. Great. But wait, it gets better. Sourdough is extra special because it has something that your typical whole wheat bread just doesn’t have. Fermentation. 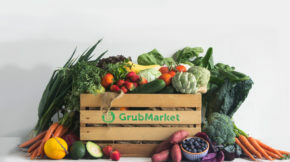 Just like other stars of the health world (kefir, pickles, sauerkraut and kombucha), sourdough bread is fermented by using lactobacillus cultures, a fancy name for a probiotic. Yes, those magical probiotics that you see everywhere in health stores. Those probiotics have good bacteria that protects your gut and helps it work better to digest and process the nutrition in your food. 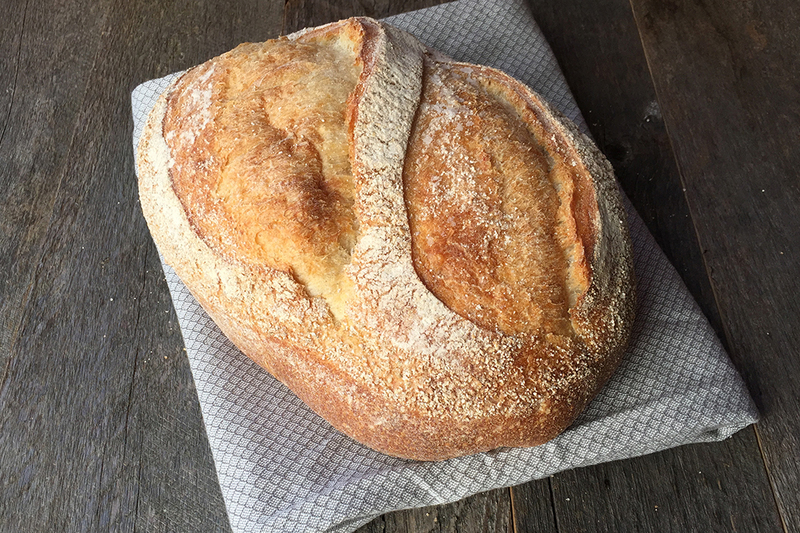 Sourdough also has lots of natural lactic acid, which may sound scary, but it actually lowers the glycemic index of the bread, meaning you stay fuller longer and don’t get a sugar spike! Now we’re not saying to ditch your diet and fill up on bread all day everyday. But instead that bread (if it is natural, homemade, and eaten in moderation) is not the diet killer we make it out to be. In fact a slice or two of sourdough every few days, when combined with a healthy rich diet full of fruits and vegetables, is actually lengthening your life! Just make sure it’s a true all-natural sourdough, and not processed with added sugars. If you’re not sure, visit a bakery! Luckily, we have just the one in mind.